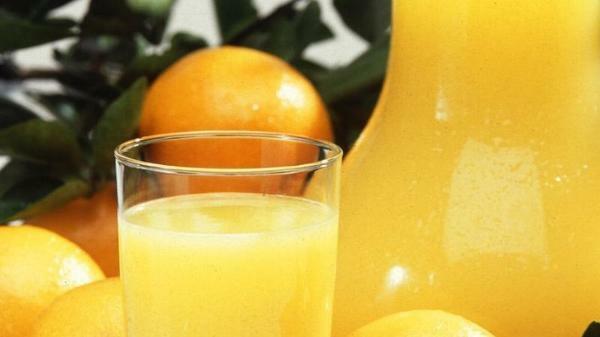 “We’re still waiting, maybe not as patiently as we were to start with,” Florida Citrus Commission Chairman G. Ellis Hunt said Wednesday. President Donald Trump signed the disaster-relief package in February, five months after Hurricane Irma slammed into Florida. The approval came after months of lobbying by Florida officials. Florida’s agriculture industry suffered an estimated $2.5 billion in losses from Hurricane Irma, with the citrus industry --- seeing record lows in production this growing season --- accounting for $761 million of the total. The loss estimates were released in October by the state Department of Agriculture and Consumer Services. 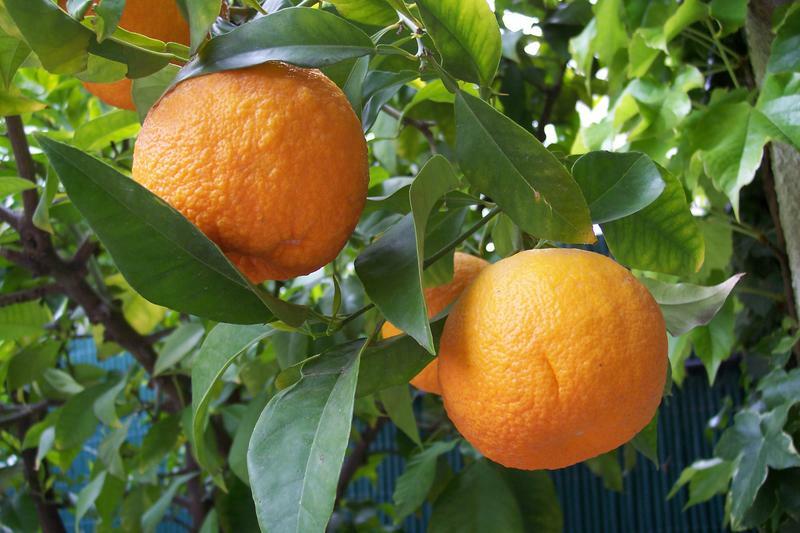 Since then, citrus losses have been estimated by state lawmakers to have stretched over the $1 billion mark as the growing season progressed and as damage to trees from flooding has become more pronounced. With losses at groves in parts of Southwest Florida reaching 70 percent to 90 percent from Irma, orange production across the state is forecast to be down 34.5 percent from a year ago, with grapefruit production off by 40 percent in the same time. A request for comment from the U.S. Department of Agriculture was not immediately returned Wednesday. 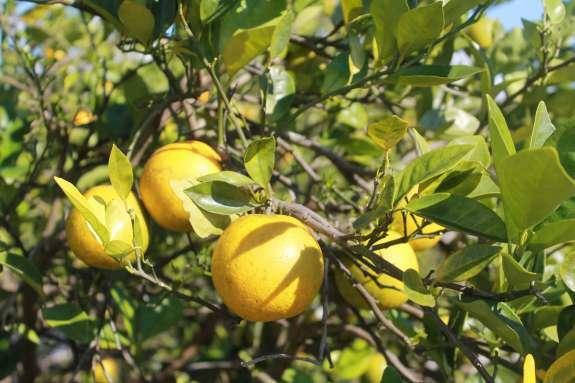 Mike Sparks, executive vice president of Florida Citrus Mutual, said “our frustration” is tied to getting the U.S. Department of Agriculture to release a draft on how or when the money will be distributed. Sparks noted he’s been working with members of Florida’s congressional delegation to speed the distribution of funding. Earlier this month, U.S. Sen. Bill Nelson, D-Fla., took to the Senate floor to call out the U.S. Department of Commerce and the U.S. Department of Agriculture for “foot dragging” on the distribution of the overall $90 billion disaster relief package. Signed by Trump on Feb. 9, the relief package is aimed at recovery efforts from Hurricane Irma, Hurricane Harvey in Texas and other areas of the western Gulf Coast, Hurricane Maria in Puerto Rico and wildfires in California. State officials have submitted recommendations on how the federal money could be distributed, Sparks said. Florida lawmakers approved some short-term patches for the agriculture industry as part of a roughly $170 million tax package (HB 7087) approved March 11. The package awaits Gov. Rick Scott’s signature. The package includes tax breaks for such things as materials used to repair nonresidential farm buildings and fences and for citrus packing houses that had their businesses interrupted by Hurricane Irma or by the deadly disease citrus greening. Also, tax breaks were included for fuel used to transport agricultural products after Irma.